Rarely does the mainstream media self-destruct as demonstrably as it has this past week. There are so many examples, I hope I can contain them all in this one post without wearing you out reading it. Let’s begin with the annual avoidance of the largest mass movement in the nation–the pro-life community. As it does every year, the news media practically ignores the thousands upon thousands of men, women, and children who descend upon Washington in the cold of January, demonstrating not for some goodie from the bureaucrats for themselves, but on behalf of the most unprotected humans on the face of the earth–those still in the womb awaiting their turn for life in this world. Nothing could be less selfish than this movement, which seeks to overturn the unconscionable Supreme Court’s Roe v. Wade decision. More than 60 million babies (not blobs of tissue) have been sacrificed to this abhorrent practice. Yet the media acts as if this March for Life never happened, so add that unconscionable action on top of the unconscionable practice that compels so many to show up in protest. Actually, to be completely accurate, there was one incident that occurred on that day that the media did jump on. 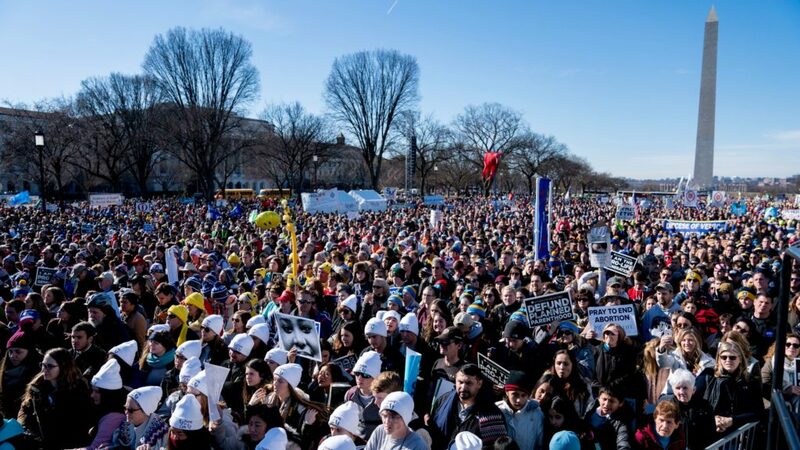 A group of Catholic teens who had attended the March for Life were at the Lincoln Memorial later in the day. Also at the Memorial were protest groups on the progressive side of the cultural agenda. 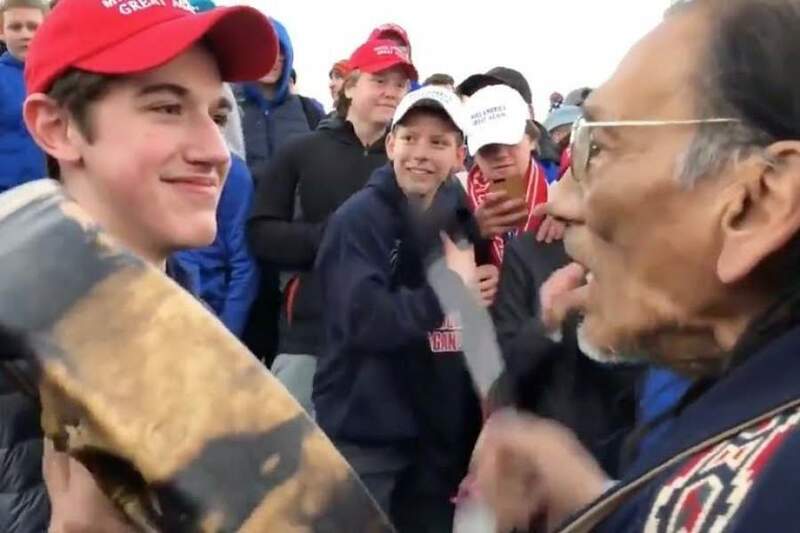 A quite selectively edited video appeared to show these teens (wearing their MAGA hats) as harassing Native Americans who were there. Immediately, everyone and their relatives (including the Catholic diocese where the teens attended the Church school) distanced themselves from them and accused them of bigotry, etc. But when the unedited version of the episode finally made it into that portion of the media that isn’t a slave to the latest cultural trends, it became rather clear that the students were the ones who were being harassed, with one group telling them they are evil because of the color of their skin and that they should go back to Europe where they came from. The teens actually showed remarkable poise in the midst of the harassment, and although the media has been slow to admit fault, the evidence is pretty clear who started the problem at the Memorial. 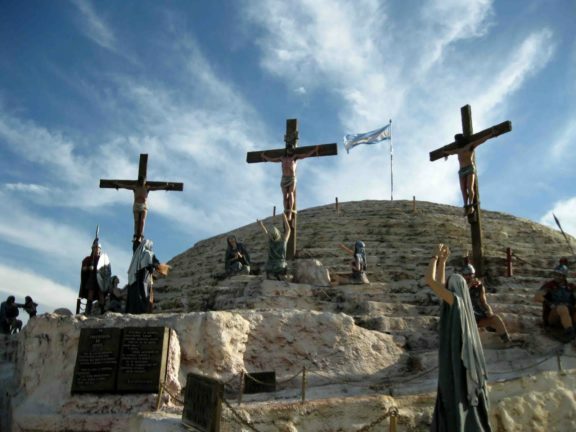 The Catholic diocese needs to offer an apology to those teens. Remarkably–or maybe not so remarkably–one Democrat congressman wants to ban the wearing of MAGA hats, as if that is the reason this incident occurred. I’m no MAGA-hat wearer, and those who read me regularly know I’ll never be inclined to be one, but whatever happened to freedom of political speech? Is it now for one side only? By the way, that call for banning the hats didn’t come from some back-bencher who has little authority. It emanated from Rep. John Yarmouth, who is now the chairman of the House Budget Committee. Just a joke, right? Well, that’s what they always say (on both sides of the aisle). 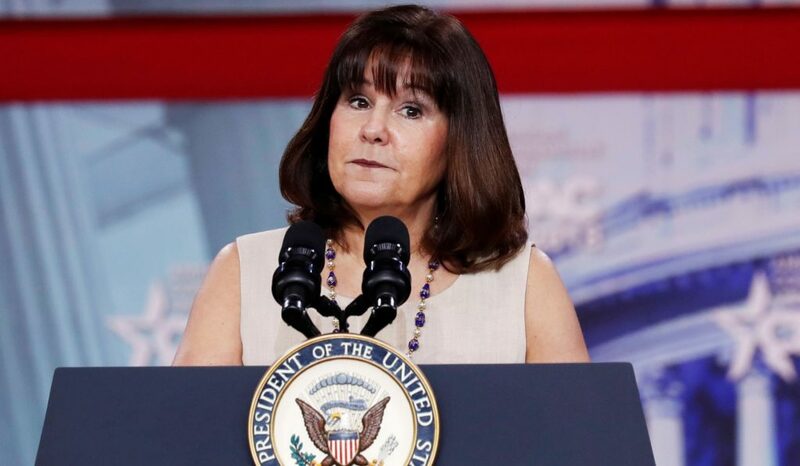 Then there was the deep concern that VP Pence’s wife, Karen, decided to return to a Northern Virginia Christian school to teach art. What was so threatening about that? Well, you see, that school doesn’t go along with the LGBT agenda; it has the audacity to continue to believe in Biblical teaching on sexual morality. Therefore, she is a bigot and [fill in the rest with all the favorite terms being used against evangelical Christians today]. I happen to know that school. We sent our children there when we lived in Northern Virginia. 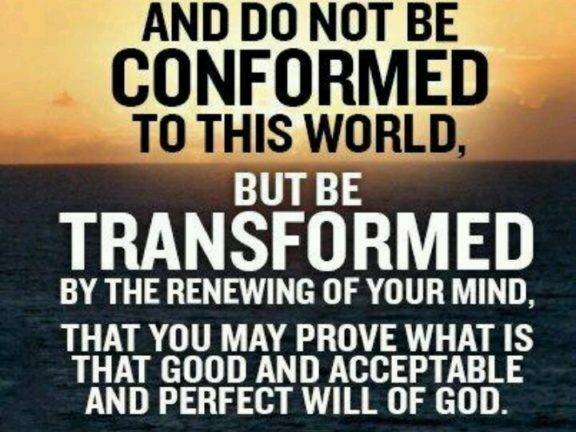 I applaud its bedrock conviction that you don’t change Christian doctrine that has been Christian doctrine for the last 2,000 years for the sake of fitting in to an increasingly depraved American culture. But that’s not how the media saw it, of course. All the headlines were about how awful it was that she would align herself with those hateful people. Some of that rhetoric is misunderstanding, but an increasing portion of it has a distinct anti-Christian animus as its motivation. How about the purely political side of the latest media bias? 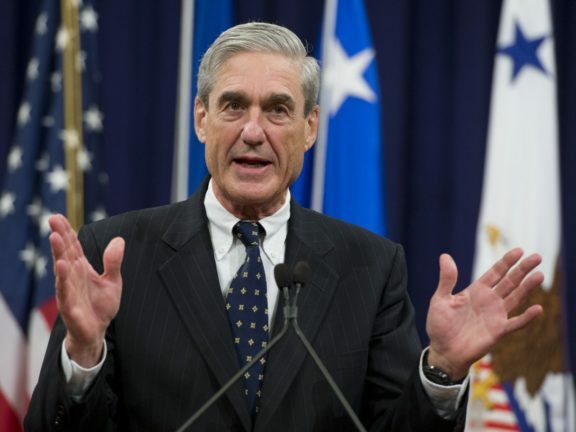 One Internet “news” site, Buzzfeed, claimed that the Robert Mueller investigation finally had the goods on Trump and that impeachment is imminent. Trump, according to the story, had told his personal lawyer, Michael Cohen, to lie to Congress about contacts he had with Russians during the presidential campaign. Again, we had all those breathless headlines, yet the Mueller team did a very unusual thing by coming out publicly and denying the entire story. Based on that, the story fizzled, yet it never should have been a story at all. 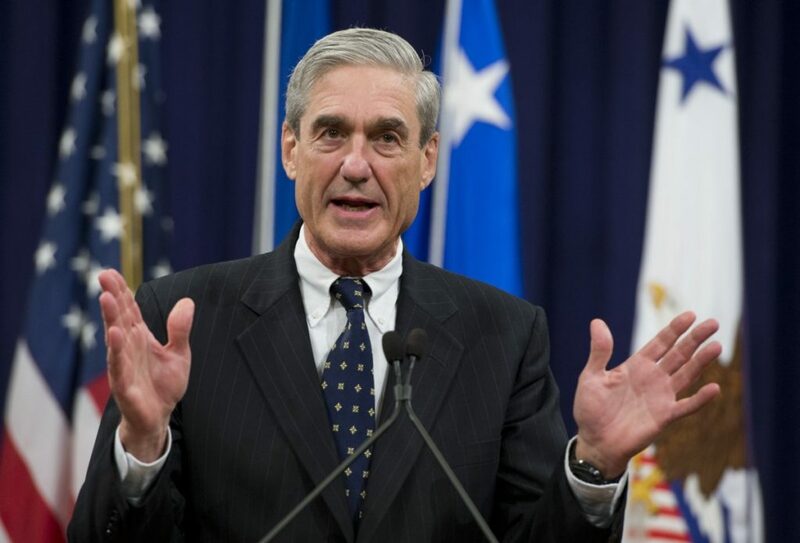 How interesting that the man who is criticized incessantly by Trump and his administration should be the one who exonerates him. You mean this might not be a “witch hunt” after all? Why can such an unsourced accusation receive such immediate and positive response? There are two reasons, I think. First, some people just want to get Trump no matter what. Their hatred of him is palpable. But, second, if Trump had a history of being a man of integrity, no one would have taken it seriously. Unfortunately, that’s not his history. His entire life has made it all too easy to believe he might have told Cohen to lie. The media is also quite focused on blaming the current governnment partial shutdown solely on Trump, giving Democrats a pass. Yet who reached out with a proposed compromise this past week? 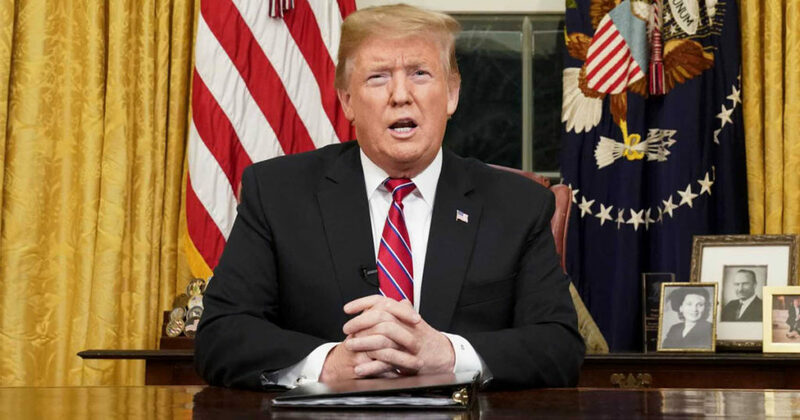 Trump addressed the nation over the weekend, offering to Democrats a lot of what they wanted, along with a significantly scaled-down concept of his valued “wall.” It’s now much shorter and he’s not claiming Mexico will pay for it–a silly promise from the first time he uttered it during the Republican primaries. His proposal, in my view, was very un-Trump-like, i.e., reasonable. Yet what was the Democrat response? Dead on arrival. And the media doesn’t want to admit that the most intransigent side in this dispute is not the Trump administration. 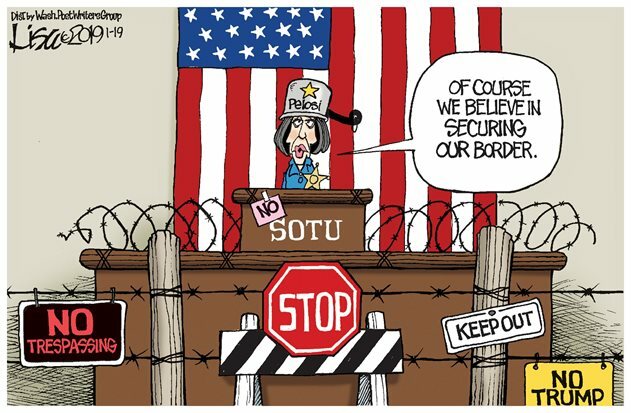 Nancy Pelosi, though, the returning Speaker of the House, does seem to like some kinds of secure borders. This is pure political farce. The only thing Democrats want now is impeachment. They will do almost anything to achieve that goal. In fact, I predict the House will go forward with impeachment proceedings and bring it to a vote. 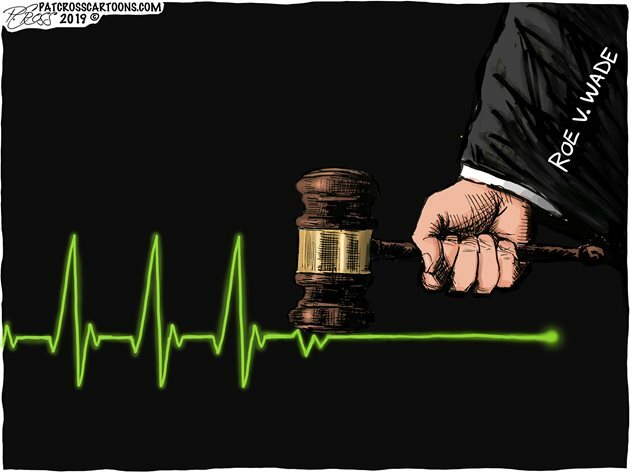 Will there be enough Democrats with some common sense who will step back from the precipice? Hard to say. For the media this has been a tough week. I have little sympathy, however, since their own ideological blindness has brought it on themselves.